Get the job done with high-quality tools and hardware from H&M. 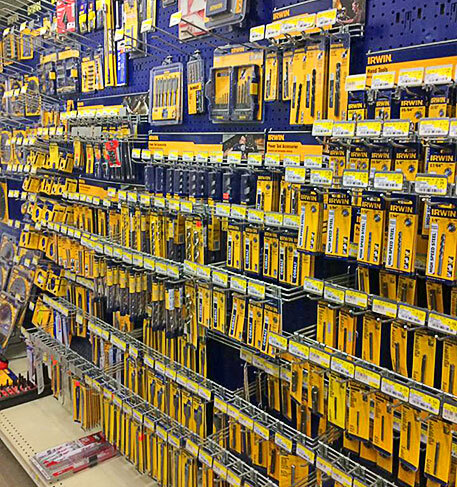 We carry an excellent selection of hand tools and power tools from the industry's top manufacturers. Stock up on all the essentials at H&M. We offer a full selection of window and door hardware, including locksets and deadbolt kits. In addition, we sell nuts, bolts, screws, and nails by the box or by the pound.